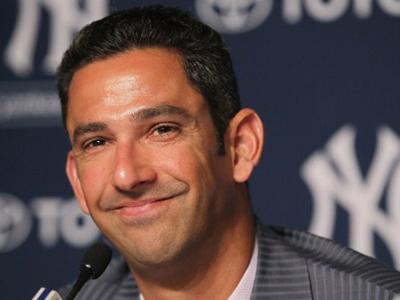 It’s the end of an era with New York Yankees legend Jorge Posada calling time on his illustrious career in baseball. The 40-year-old catcher spent 17 seasons in the Big Apple, arriving at Yankee Stadium back in 1995. 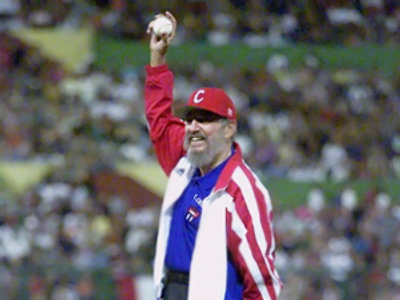 He won the coveted World Series five times between 1996 and 2009 with the New York side and finished with a 0.273 average and 275 home runs. He is the only catcher in Major League Baseball history to bat at 330 or better in a single season. Posada was clearly affected when he made the announcement at a packed media conference. “Today's a very emotional day for me. I will officially announce that I am retiring from playing the game of baseball. Ever since I was a little kid and that I could remember, all I wanted to do was become a major leaguer. I played baseball for the New York Yankees and that was all I could think of and dream of when I was a little kid," he said. "Every time I stepped through the Yankee Stadium doors, I always repeated to myself and said, I quoted Joe DiMaggio and I said, I want to thank the good Lord for making me a Yankee," Posada added. The Puerto Rican joins Bernie Williams and Andy Pettitte in retirement, leaving only 37-year-old Derek Jeter and 42-year-old Mariano Rivera from the core group that led the Yankees to four World Series triumphs in five years between 1996 and 2000.